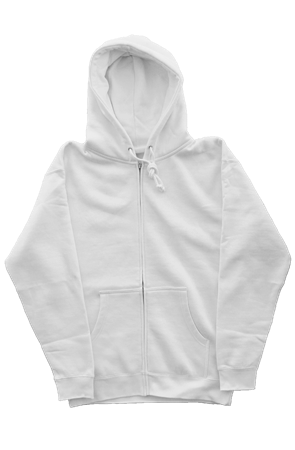 Solid mid market hoodie. 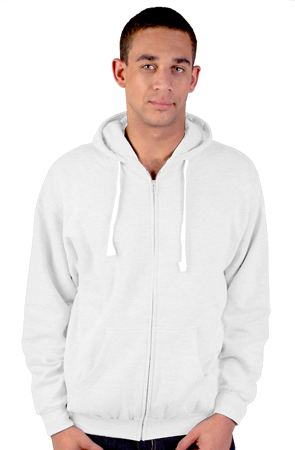 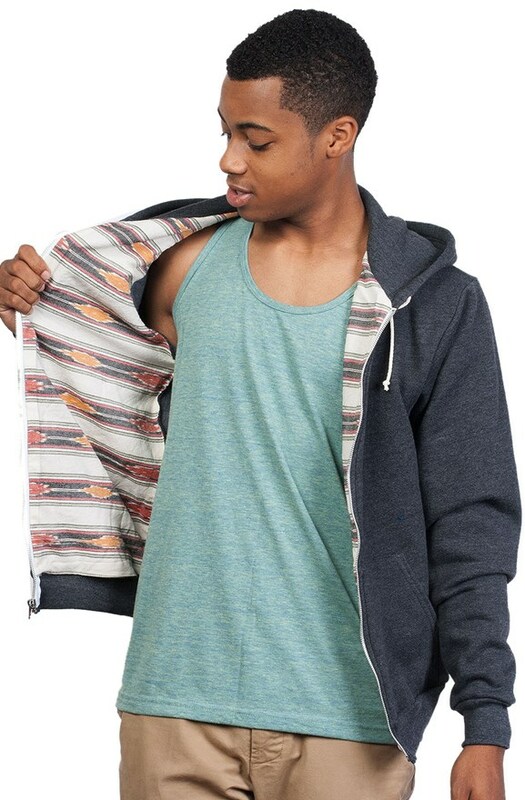 Soft material and good fit make this hoodie a sure winner. 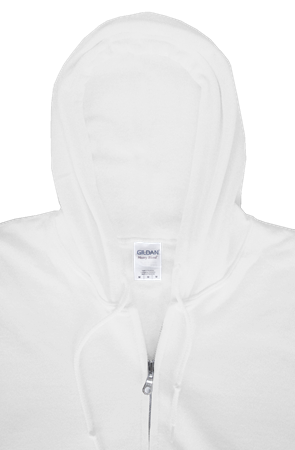 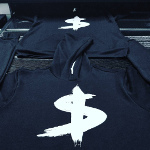 Most cost effective zip hoodie is a go to product for meeting budgets and making people happy. 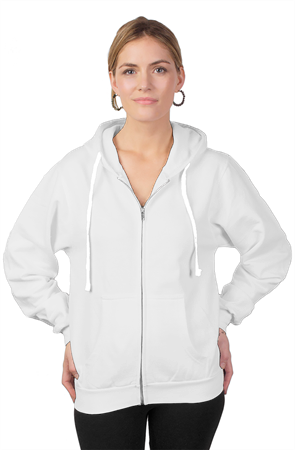 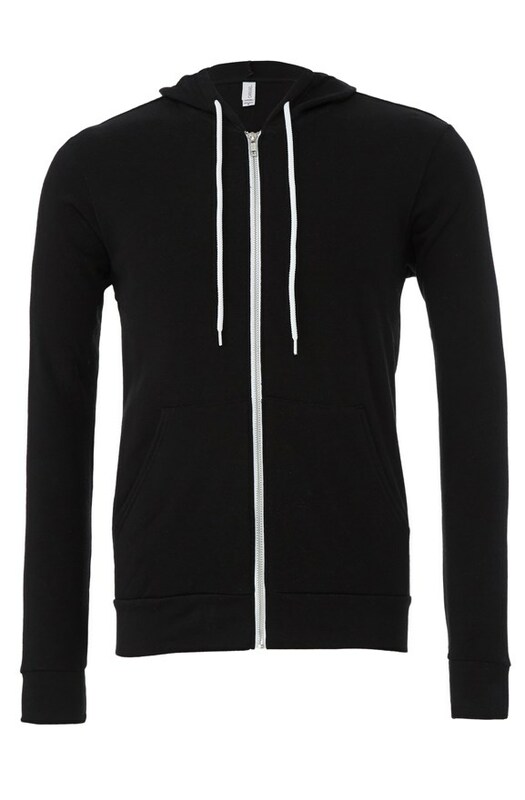 This mid weight zip hoodie is a great value option. 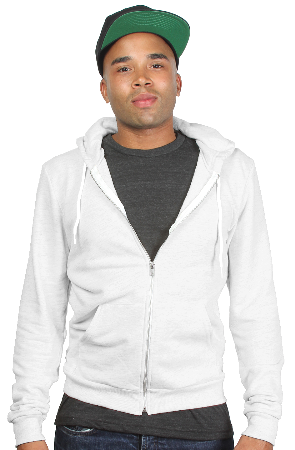 Soft, comfortable and tried and true. 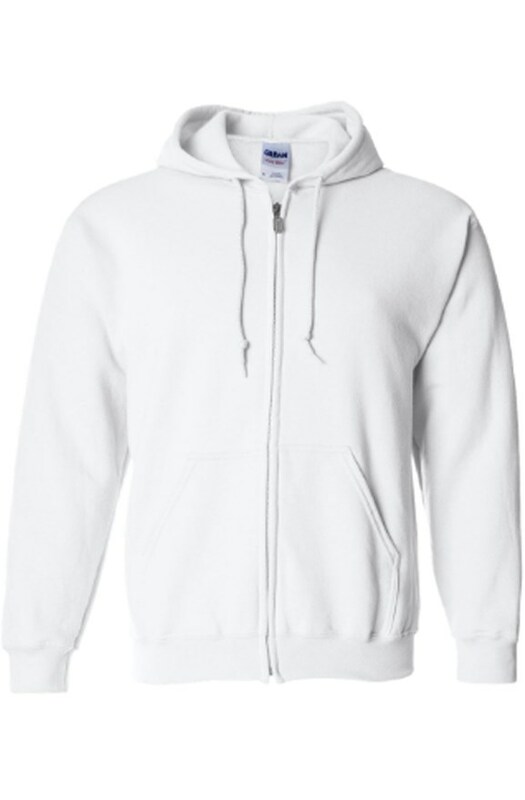 It has been called the softest hoodie ever made! 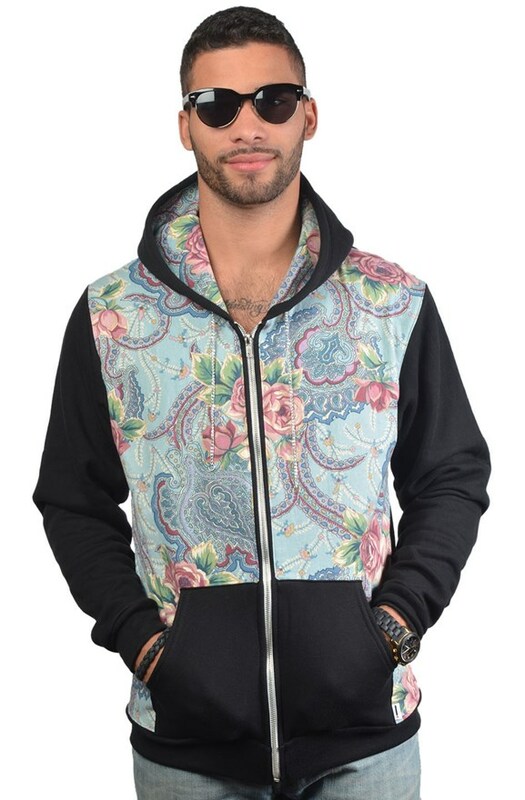 This premium hoodie is sure to delight whoever puts it on. 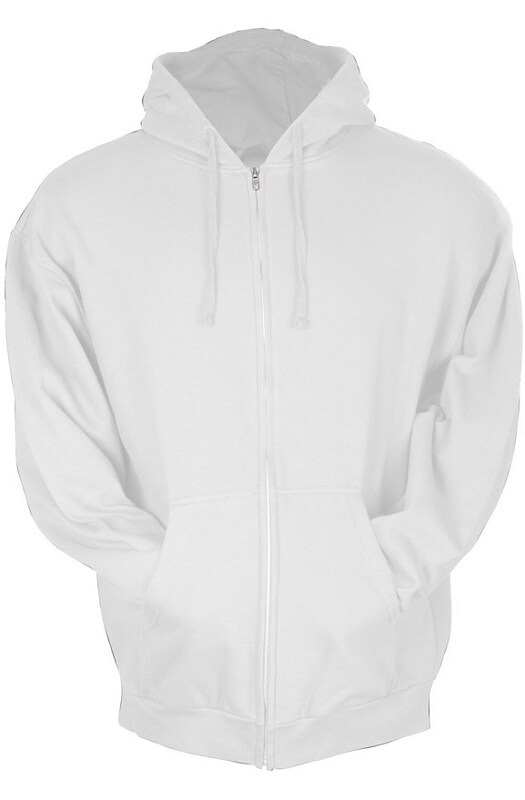 It has a more narrow cut and isn't considered baggy like other hoodies. 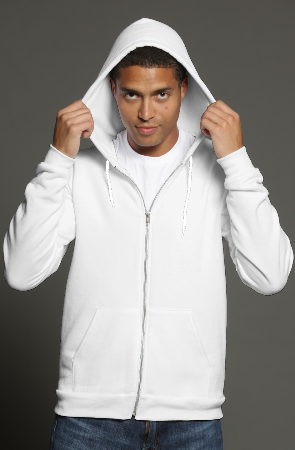 Unrivaled softness in hoodies. 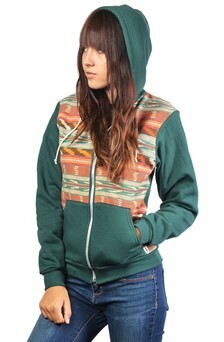 The triblends are like warm butter melted onto more warm butter. 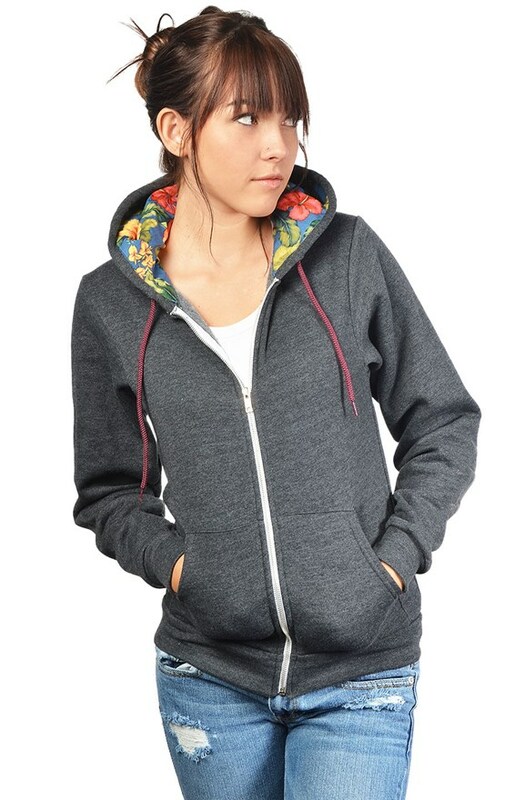 Suuuuper soft. 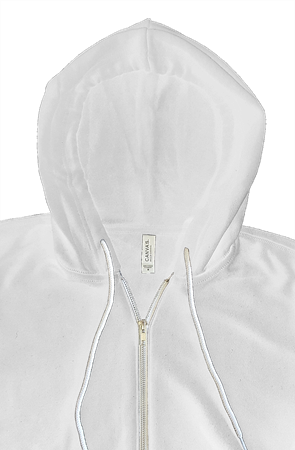 Don’t See The Zip Hoodies That You Need?